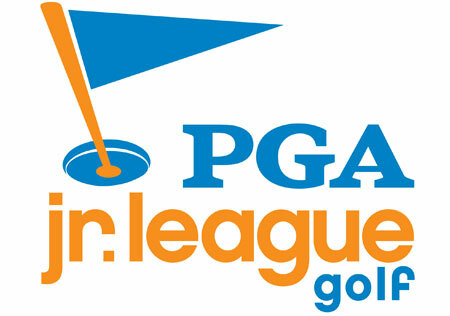 PGA Junior League Golf at Stone Creek Golf Club is a fun, social, and inclusive opportunity for boys and girls, ages 13 and under, to learn and enjoy the game of golf from PGA and LPGA Professionals. Like many other recreational youth sports, participants wear numbered jerseys and play on teams with friends. Play on teams with friends, wear numbered jerseys and compete utilizing a popular scramble format. Learn together from PGA and LPGA Professionals in a welcoming environment for both friends and family. Open to boys and girls, ages 13 and under, of all abilities.